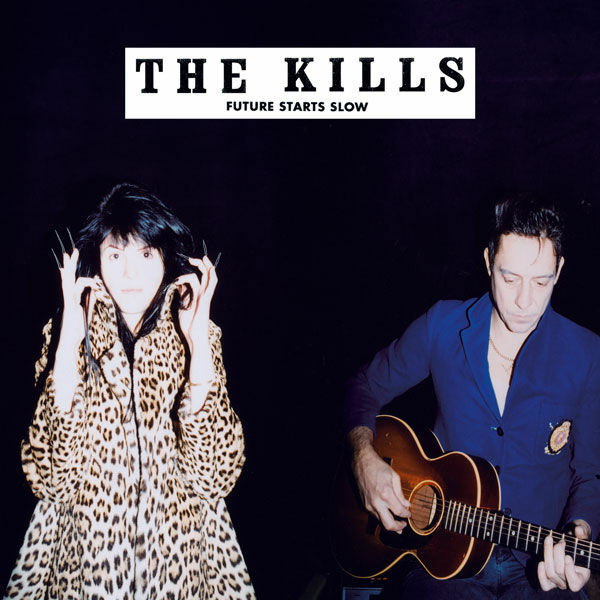 Quirky NY Chick: Video Of The Day: The Kills - "Future Starts Slow"
Video Of The Day: The Kills - "Future Starts Slow"
The Kills have released a video for their next single, "Future Starts Slow." The song is from their latest album, Blood Pressures. Check out the Philip Andelman directed video at the bottom of the post. New York, The Kills will be at Terminal 5 on August 8 and 9. Doors are at 7PM and it'll cost you $30 advance / $35 dos.